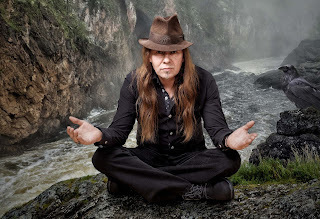 Jari Tiura is the former singer of Michael Schenker Group, current Stargazery, and he is, also, Century Lost's singer. The big step in Tiura's career came with the Finnish power metal band of Snakegod at the end of the 90´s with the release of “Invitation” in 2001. In 2004, Jari joined forces with Michael Schenker and together, as MSG, they released the album “Tales Of Rock N Roll”. Between 2006 and 2007, Jari toured with MSG in Europe, Asia, the USA and Japan and he played in big festivals like Wacken Open Air and Sweden Rock to name a few. After leaving MSG, the singer joined Stargazery. With Stargazery he released two solid albums, "Eye On The Sky" (2011) and "Stars Aligned" (2015). He is, also, a member of a new group called Century Lost which is currently working on a debut album that is going to be released later this year. 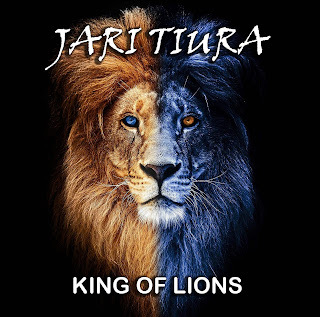 Nowadays, Jari is about to release his debut album, through AOR Heaven, which is entitled "King Of Lions". The sound here can be described as classic rock/hard rock with some strong bluesier pinches as well as some AOR 'touches' here and there. The opener "Away From All The Magic And Wonder" sounds like the perfect opener. 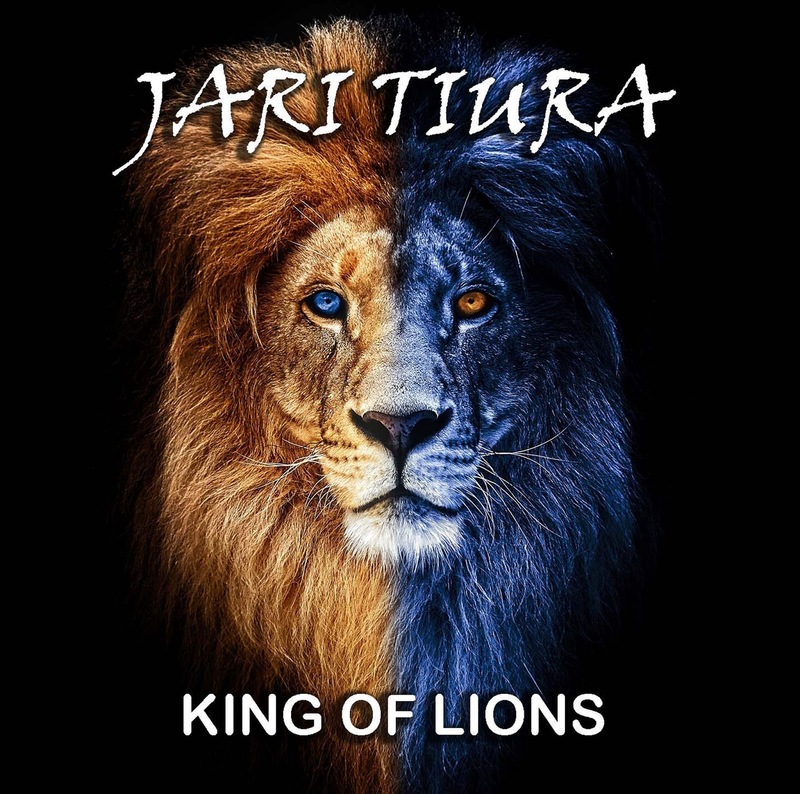 Classic hard rock sound from the mid 80's scene with Jari's soulful and strong voice, a memorable chorus, superb guitars and an early Rainbow vibe to haunt the final result. "London", "Friends And Foes" and "Human" are all three solid samples of Tiura's music. Solid, powerful and well-performed!! I'm really enjoying this album, so far, a lot! "Lion Of Judah" is among my personal favorites here; soulful with a moodier, almost melancholic, vibe in it and with an amazing melody included, "Lion Of Judah", which is almost perfect. Check out , also, the 'heavier' "Silent Move" and the fast-paced "Blue Sky Lightning". Jari Tiura with his debut solo album certified that he's an excellent singer, no doubt 'bout that. Solid and well-performed songs, passionate performances and some killer tracks compose this really amazing debut record.